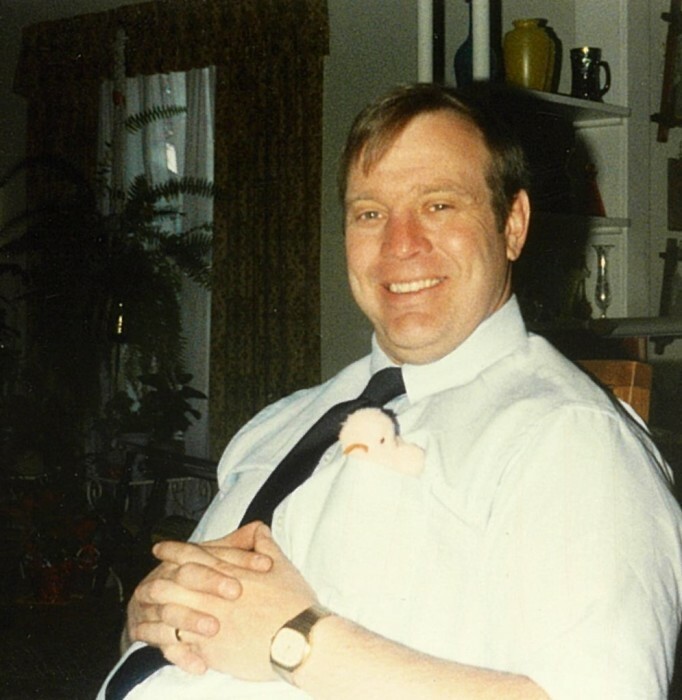 Michael H. Goodsite, 68, of Bellevue died peacefully on Sunday October 7, 2018 in his home surrounded by his family and assistants of Promedica Memorial Hospice. He was born October 17, 1949 in Milan, Ohio to Charles and Cecilia (Foos) Goodsite and resided in Bellevue for most of his life. Mike graduated from Bellevue High School and Capital University. He was a member of the Knights of Columbus, Elks, and American Legion. Mike retired from Whitely’ s Cardinal Foods where he was a manager, and meat cutter for many years. After retiring he enjoyed spending time with his daughter, MariJo and her husband Brian along with family dogs: Tinsel, Seamus, and Jasper. He also enjoyed spending time with numerous family and friends. Mike is survived by his daughter, MariJo (Brian) Caccavo of Philadephia, PA; former wife, Michele Goodsite of Bellevue and numerous cousins. In addition to his parents, he is preceded in death by a sister, MaryJo. Private family services will be held. Foos & Foos Funeral Service, 151 Yorkshire Place, Bellevue is in care of arrangements. In lieu of flowers, memorial contributions may be made to Promedica Memorial Hospice, Clyde or Northcoast Cancer Center, Sandusky.